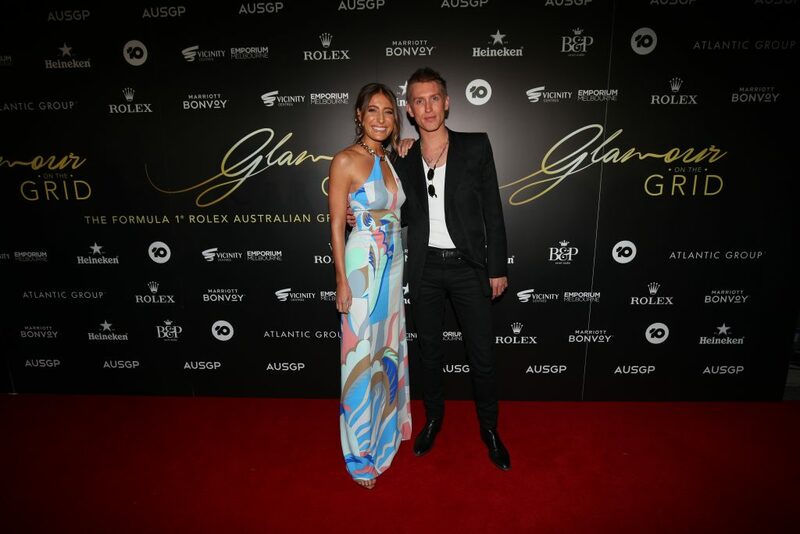 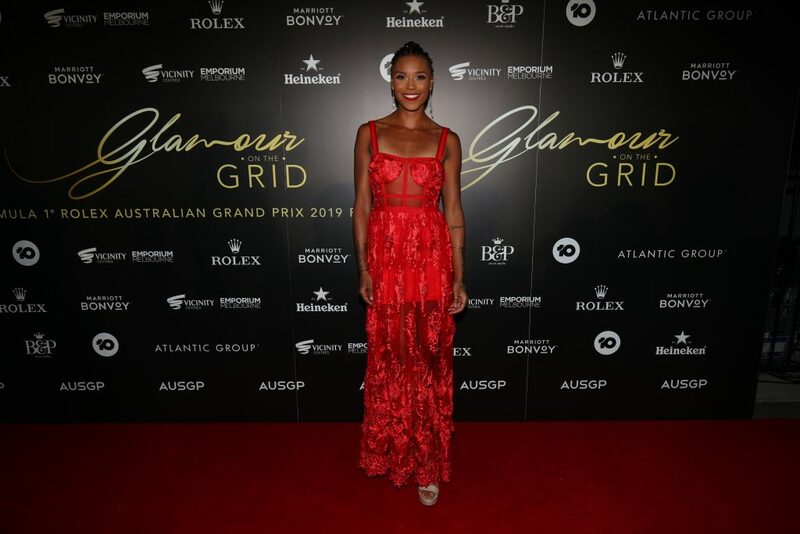 Melbourne’s premium social event for the Formula 1® Rolex Australian Grand Prix 2019, the Glamour On The Grid Party officially opened the four-day Australian Grand Prix series of events on Wednesday 13 March with popular TV Personality Richard Reid and celebrated Australian model and TV Presenter Kate Peck as MC’s. 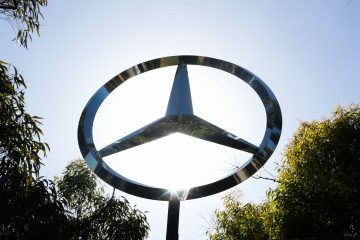 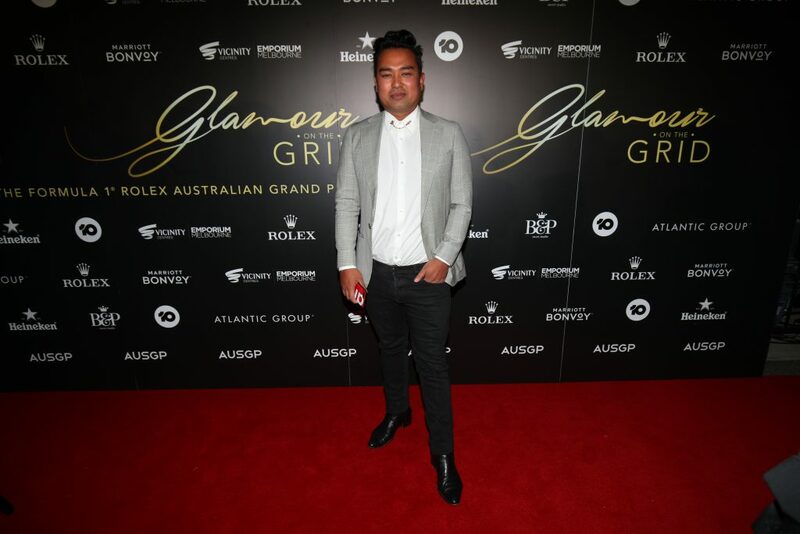 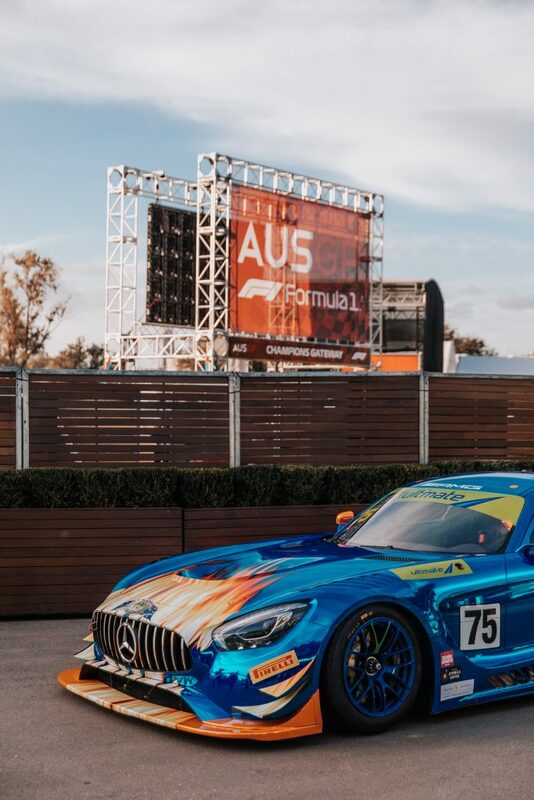 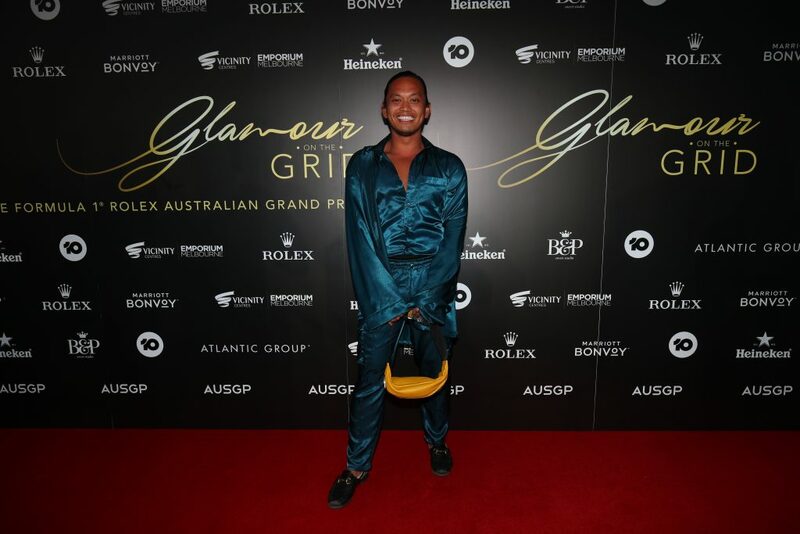 The event was held trackside at the Marriott Bonvoy Lounge at Albert Park Grand Prix Circuit, with entertainment from homegrown singer/songwriter Vanessa Amorosi and Justin Bieber’s official DJ, DJ Tay James. 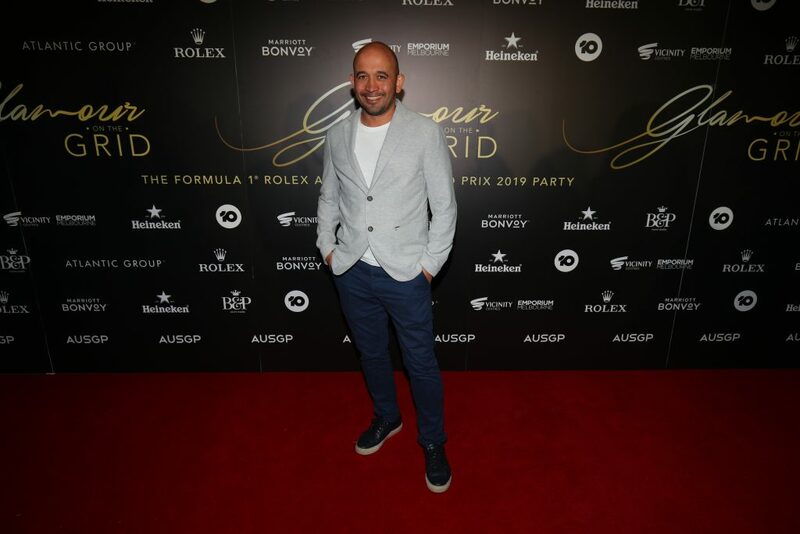 The exclusive menu for the evening was designed by Atlantic Group, in their first year on the circuit, while St Hugo’s provided a VIP sommelier wine tasting experience for guests. 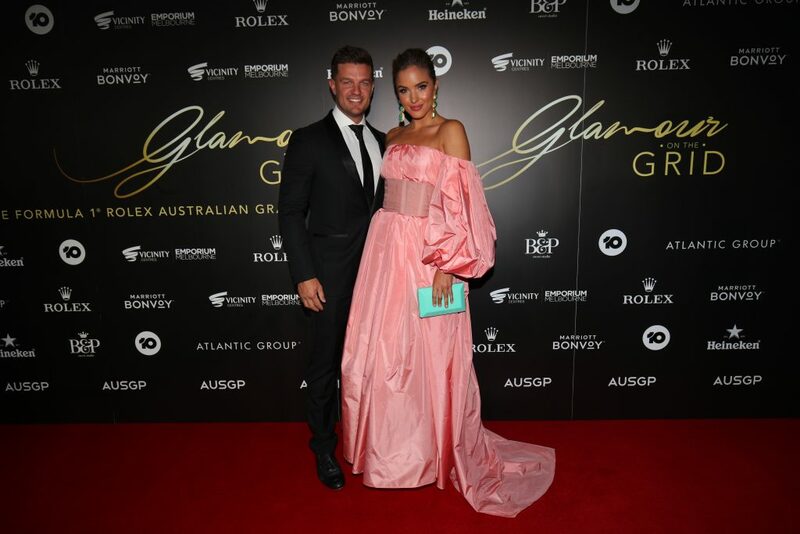 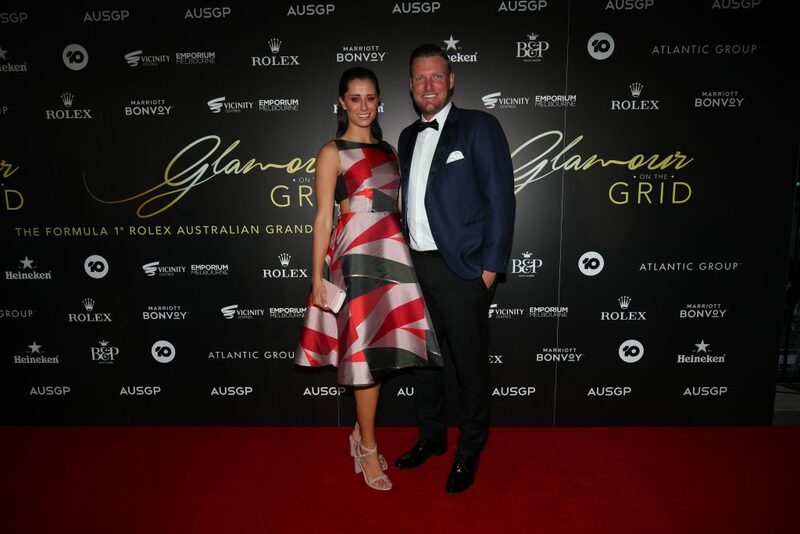 An eye-catching fashion display presented by Emporium Melbourne wowed guests before leading them into the Marriott Bonvoy Lounge to enjoy the remainder of the glamorous evening.